Crafting a better future from a world in flux. This is the hallmark of WSJ. Magazine’s 2018 Innovators—a group of visionary, foundation-shaking luminaries working across nine fields. This year’s talents were honored at the annual Innovator Awards on November 7 at the Museum of Modern Art in New York City. Selected by WSJ. 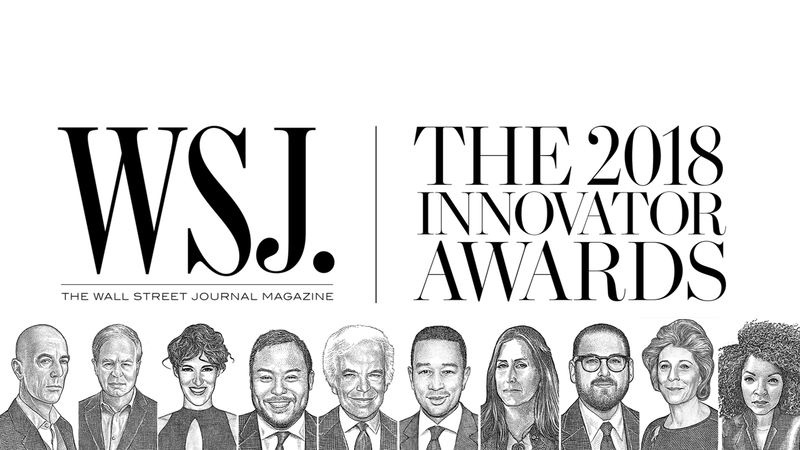 Magazine editors, the honorees were: Ruth E. Carter (Design); David Chang (Food); Nonny de la Peña (Technology); Agnes Gund (Philanthropy); Jacques Herzog & Pierre de Meuron (Architecture); Jonah Hill (Film); Ralph Lauren (Fashion); John Legend (Entertainment); and Pheobe Waller-Bridge (TV). 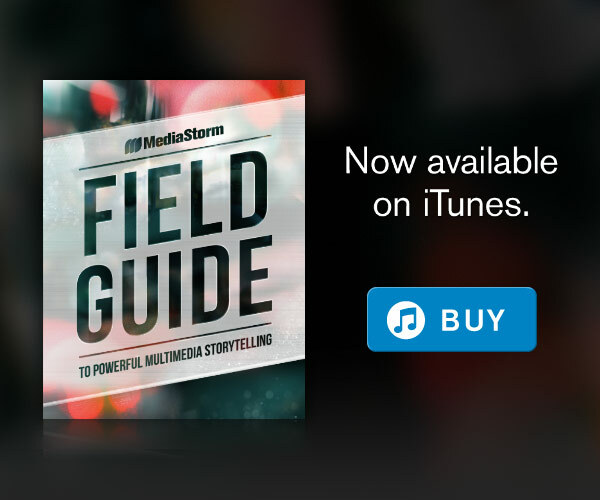 For the fourth year in a row, MediaStorm has used its multidisciplinary approach to create films that shine a light on the legacies and innovations of each individual. These films showcase some of MediaStorm’s greatest strengths: an ability to develop a captivating story under tight constraints; combining beautiful cinematography and motion graphics to add unparalleled finesse; and working in close partnership with a client to get results. These videos have been a critical part of WSJ. Magazine’s strategy to drive its audience to its site and to assert itself as the place of significance for the informed citizen. In keeping with our mission to develop stories that matter, we are thrilled to play a role in recognizing the WSJ. Magazine 2018 Innovators.